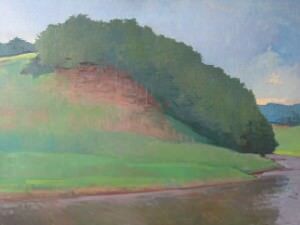 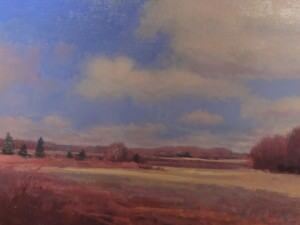 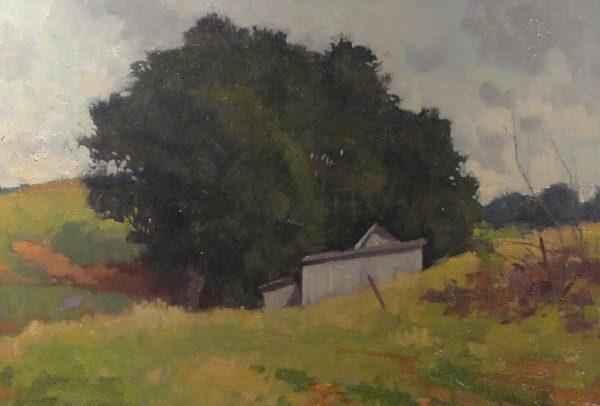 Tony Griffin is one of North Carolina’s most accomplished painters. 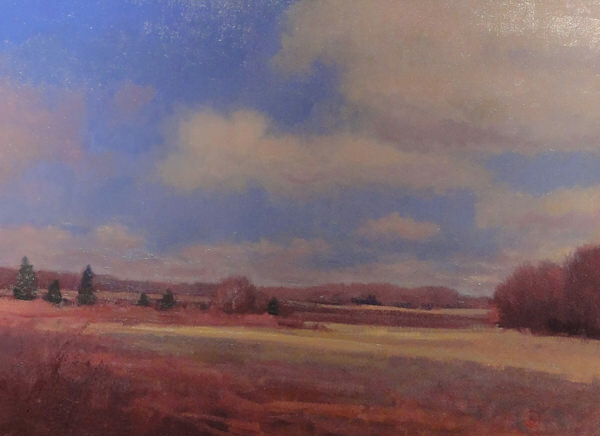 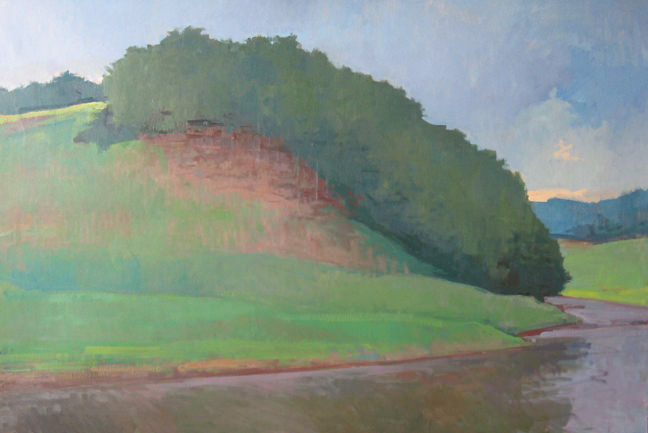 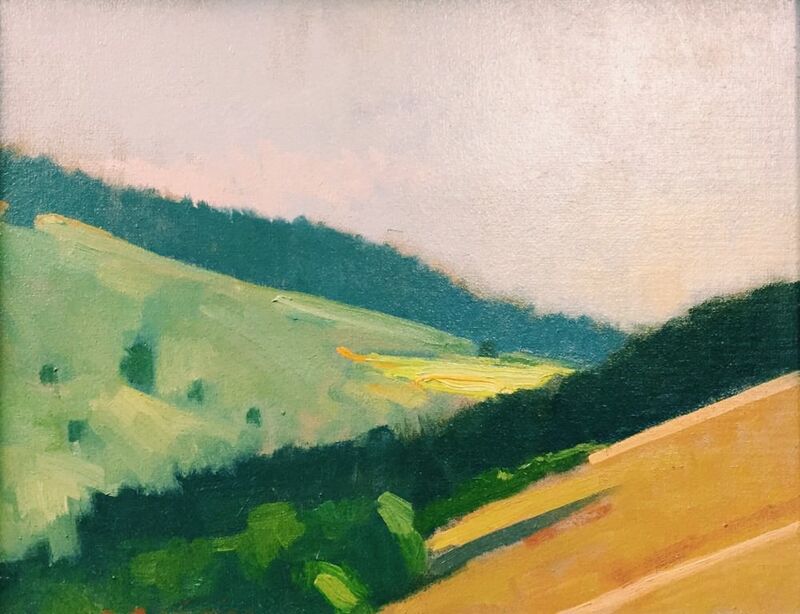 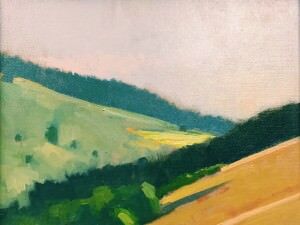 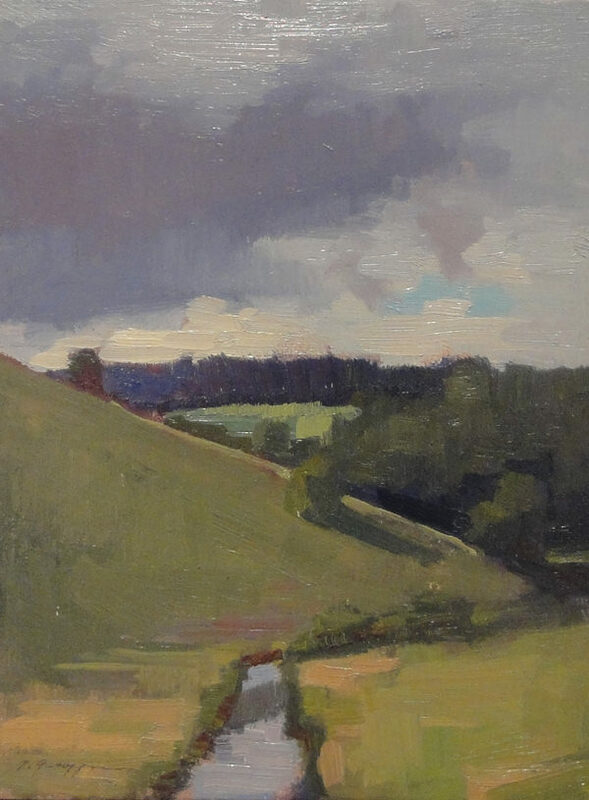 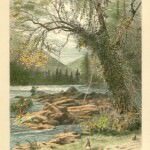 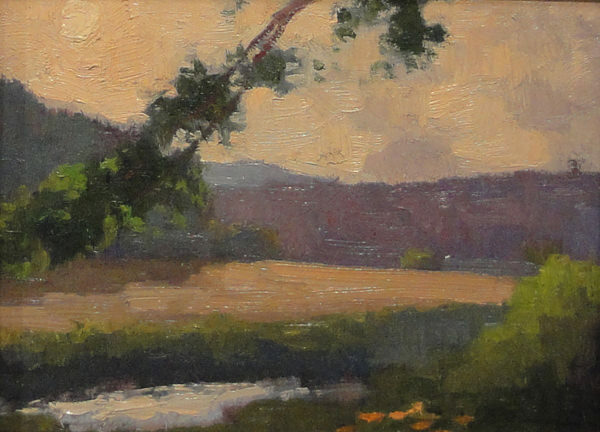 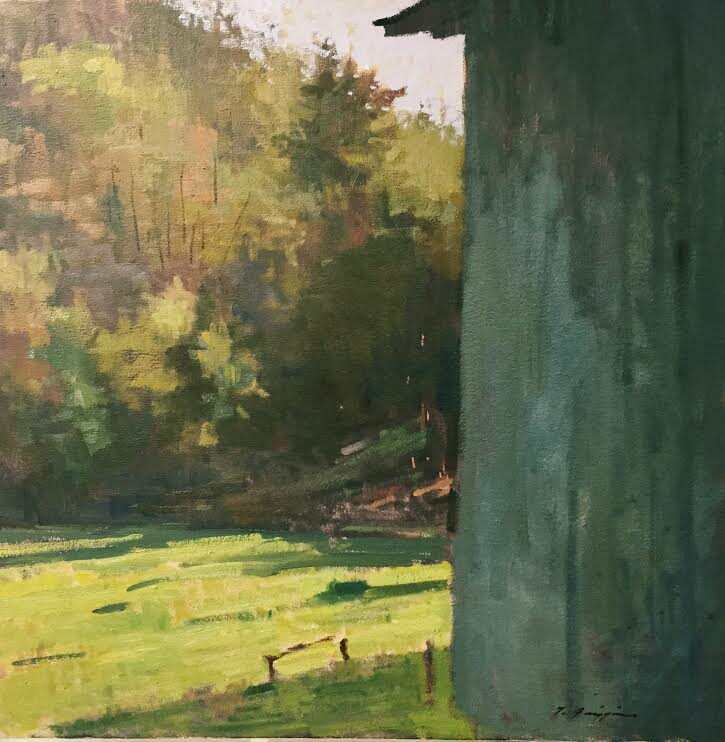 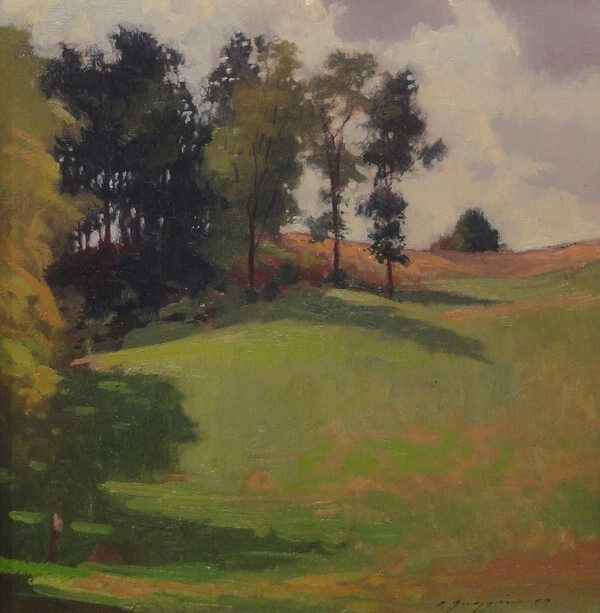 His work is breathtaking in its beauty and simplicity and demonstrates the strong personal connection he feels for the North Carolina mountain landscape. 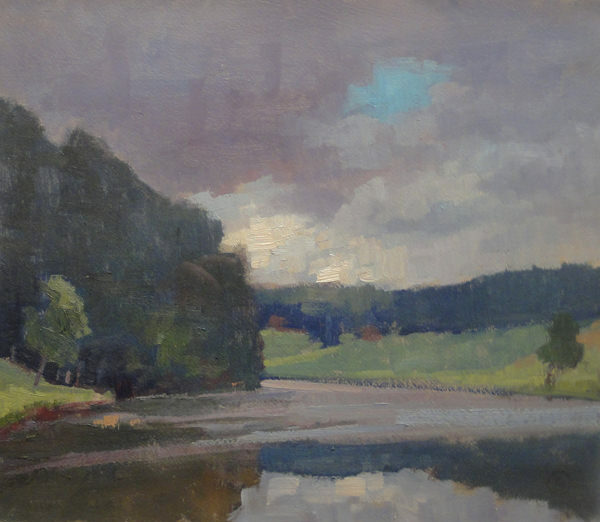 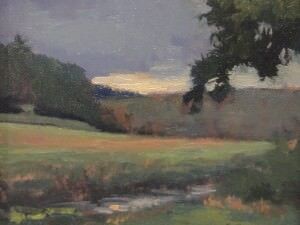 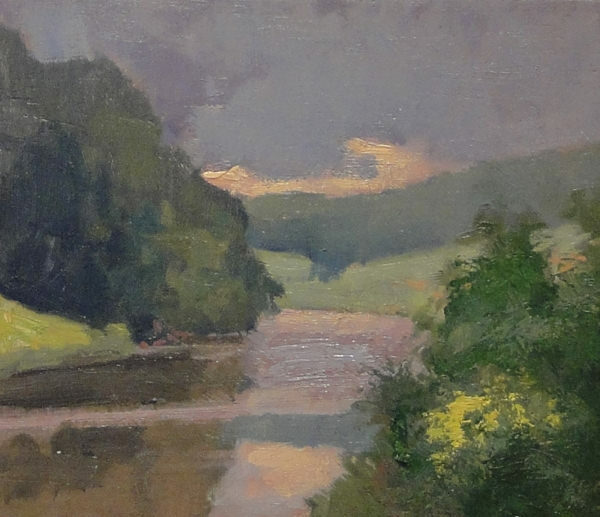 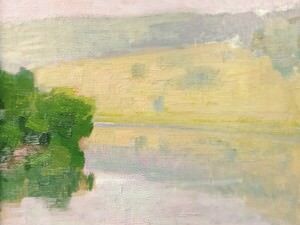 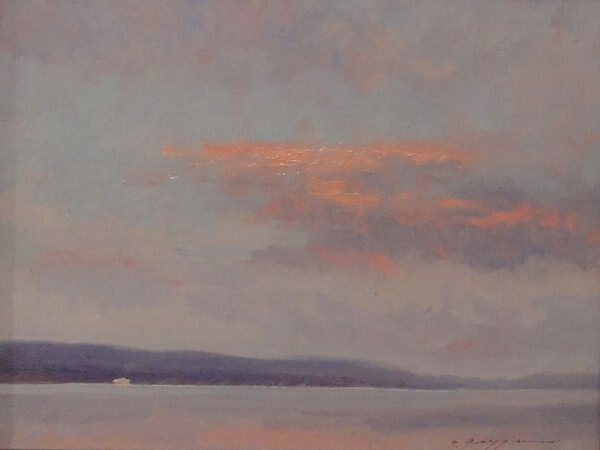 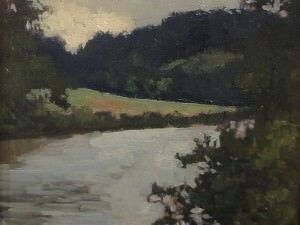 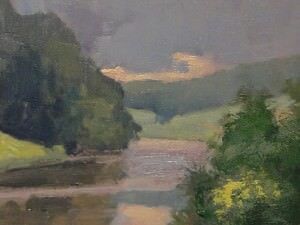 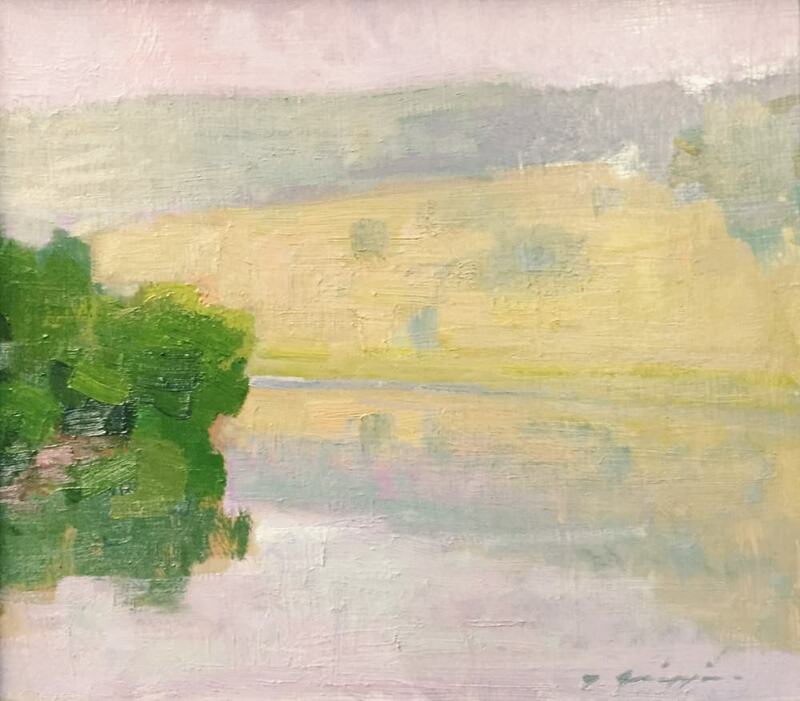 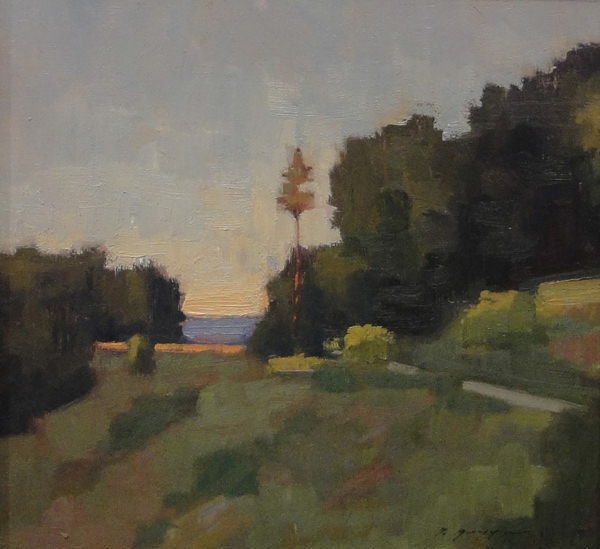 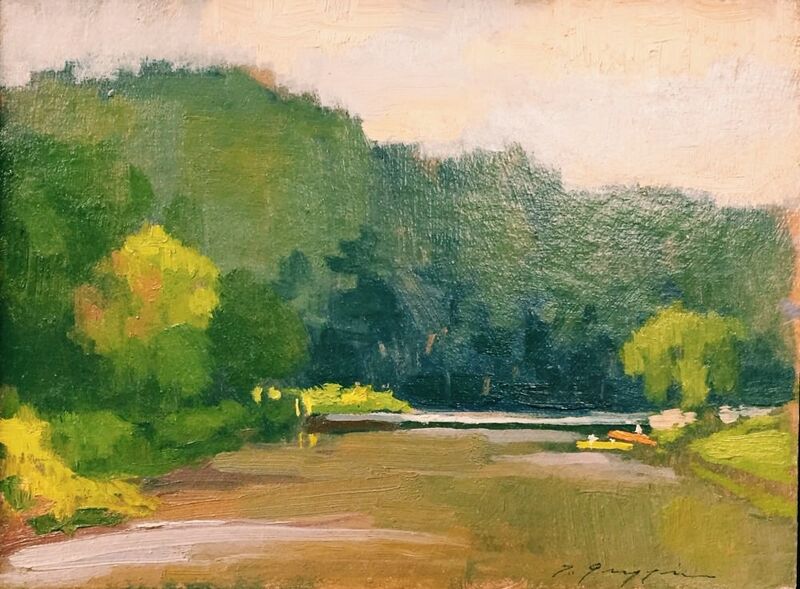 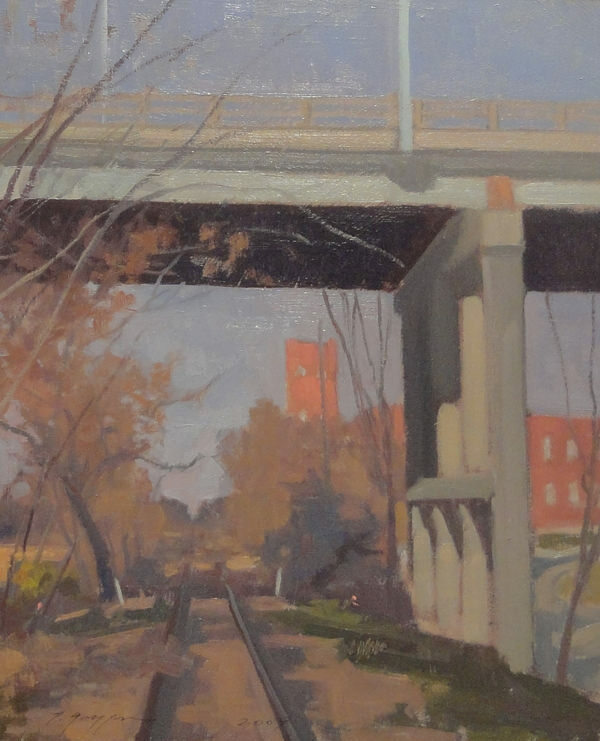 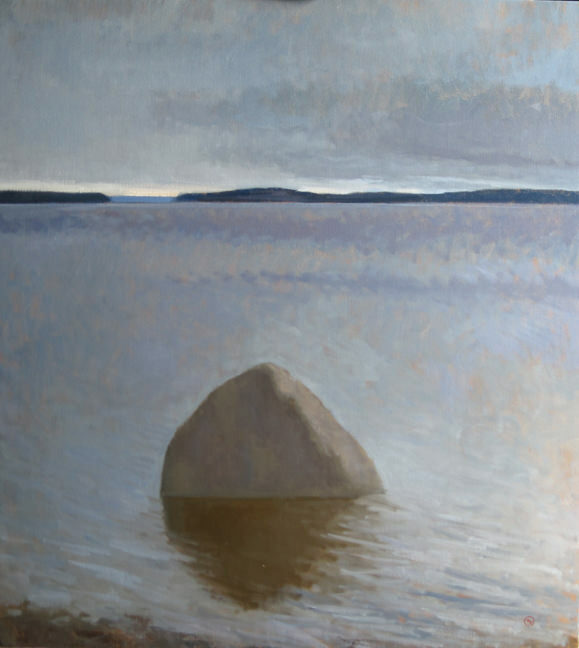 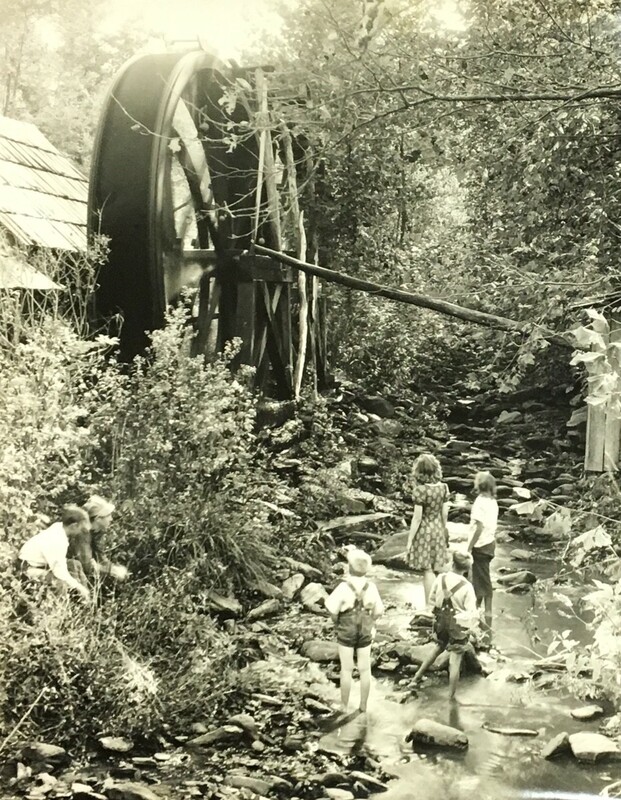 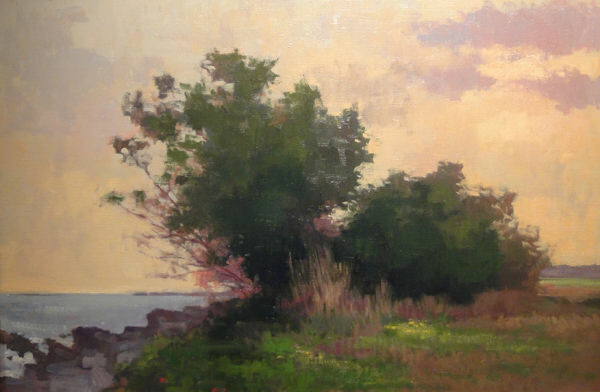 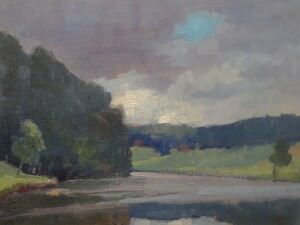 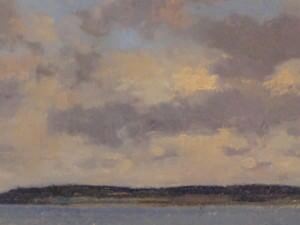 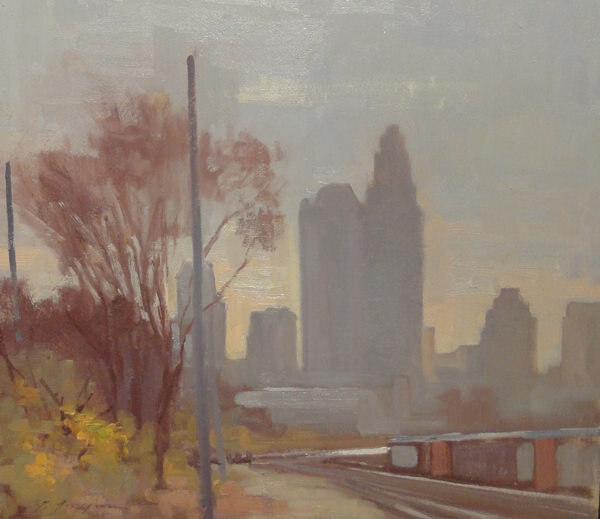 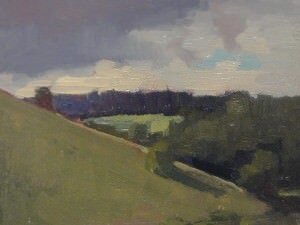 “His landscapes, which are often done ‘en plein air’ (on location) are tranquil, thoughtful and poetic, as if stumbled on by the viewer for the very first time,” said Jane Grau of the Visual Arts Critic. 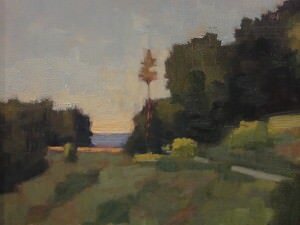 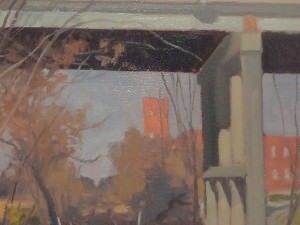 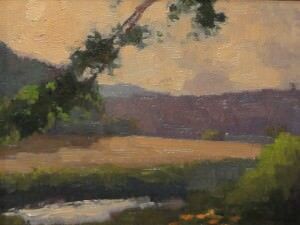 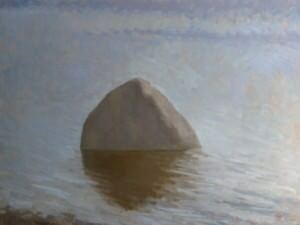 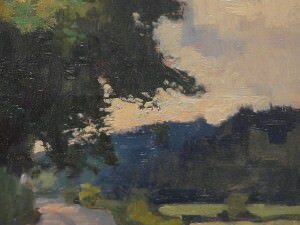 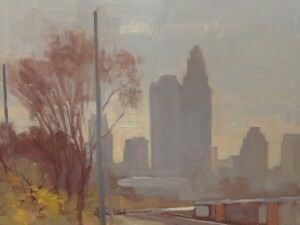 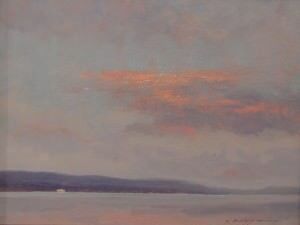 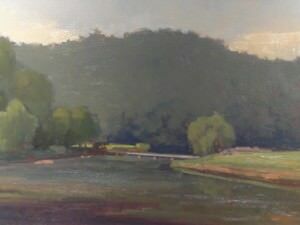 Griffin has built a strong reputation as both a plein-air landscape painter and portrait artist of note. 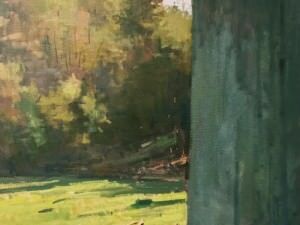 Even though his style has loosened with time and experience, the strong classical training still forms a foundation of all of his creations. 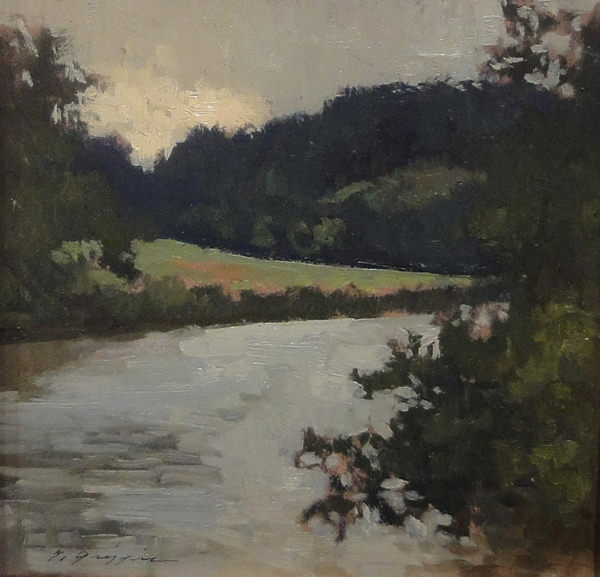 Born in Monroe, North Carolina in 1959, Tony Griffin was classically trained from an early age in the European tradition. 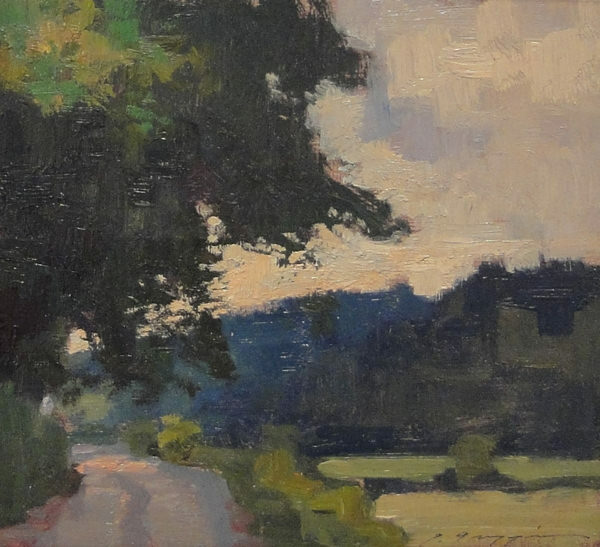 The artist moved to Florence, Italy at age eleven where he lived until graduating high school from the American School of Florence in 1978. 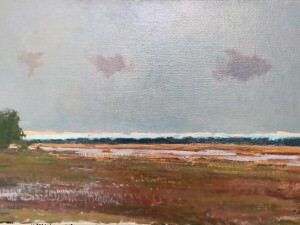 During his time in Italy, Griffin began serious art studies under the instruction of Signorina Nera Simi, North Carolina artist Ben Long and Italian master Pietro Annigoni. 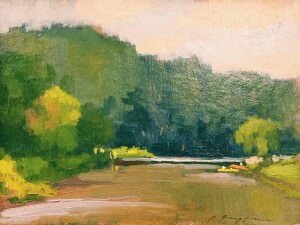 It was in 1974 that he briefly returned to the United States to study for a year at the North Carolina School of the Arts in Winston-Salem. 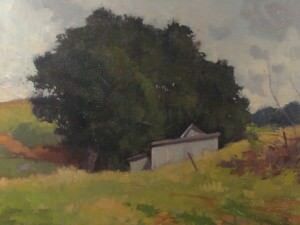 After graduating from the American School of Florence, Griffin came back to the United States and attended college at Appalachian State University in Boone, North Carolina from 1978 to 1979. 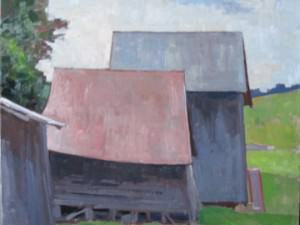 It was in 1979 that he decided to pursue further art training on a full scholarship to the Pennsylvania Academy of Fine Art in Philadelphia. 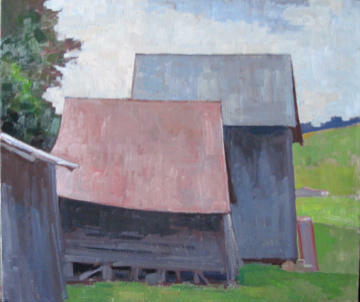 The artist has since apprenticed additionally with Ben Long on a number of major Fresco projects in Western North Carolina, including the St. Peter’s Catholic Church Fresco in Charlotte; the Holy Trinity Church Fresco in Glendale Springs; and the St. Mary’s Episcopal Church Fresco in West Jefferson. 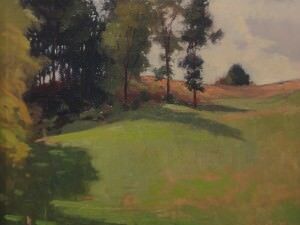 Since the early 1980s, Tony Griffin has exhibited his artwork in numerous solo and group shows throughout North Carolina and Pennsylvania, and in 1994 he was selected to commission the “Portrait of Loonis McGlohon” at the Blumenthal Performing Arts Center in Charlotte, North Carolina.